Reich’s most recent book chronicles how moneyed political power and influence in the United States contributed to a dwindling middle class, income inequality and rule by a small group of people over the past 80 years. There’s hope, though, Reich said, pointing out that when the United States’ political-economics system has gotten off track historically, the country doesn’t do what many other countries have done. 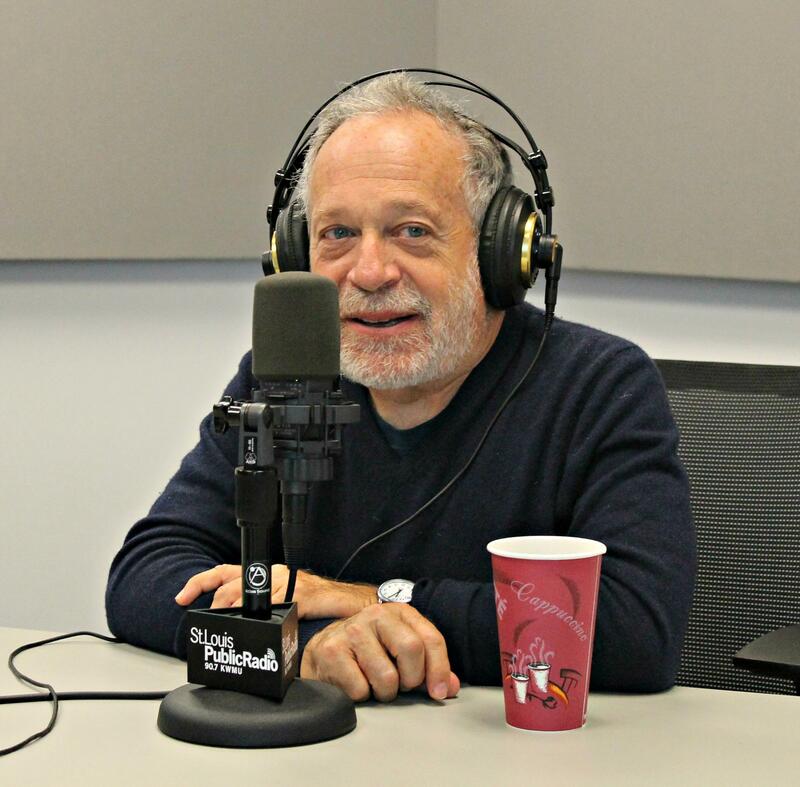 Robert Reich stopped by "St. Louis on the Air" to chat with host Don Marsh about the state of the American economy. Reich said that America is “on the cusp of a populist upsurge,” pointing to the popularity of “outsider” presidential candidates like Donald Trump and Bernie Sanders alike as evidence of that. “This thing that I’m advancing is something that is a very right-wing or conservative idea, it just doesn’t sound like that coming out of my mouth,” said Reich. Reich also put forth several solutions to the failure of capitalism in 2015: raising the minimum wage to half the median wage, reversing Citizen’s United, instituting a five-year ban on public officials joining lobbying firms and giving 18-year-olds a monthly stipend to boost the economy and be creative, among others. You can hear more from Reich on Wednesday night at Maryville University, where he is giving a talk at 7:00 p.m.
"St. Louis on the Air" discusses issues and concerns facing the St. Louis area. The show is produced by Mary Edwards, Alex Heuer and Kelly Moffitt and hosted by veteran journalist Don Marsh. Follow us on Twitter and join the conversation at @STLonAir. It’s Tuesday, the day when we poke our heads out of the offices of St. Louis Public Radio and review some of the other stories brewing in the economy that have piqued our interest. First up is news that a very important economist has left this earth. 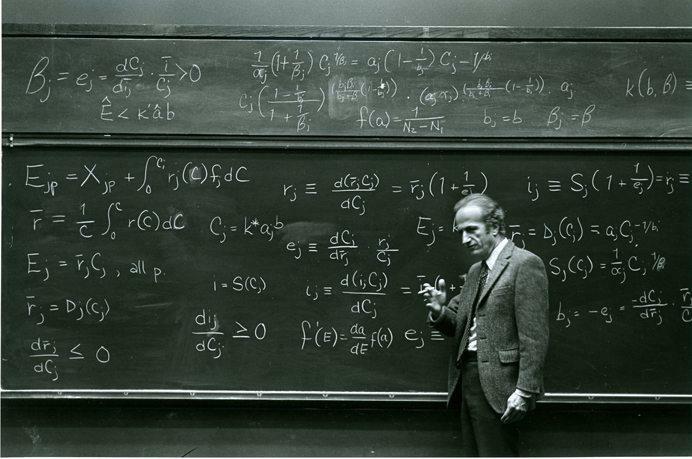 Nobel Laureate Gary Becker died on Saturday. He is most notable for his economic theories that tried to explain human behavior, tackling questions that went way beyond supply and demand. The University of Chicago professor studied things like crime, racial discrimination and even romance.